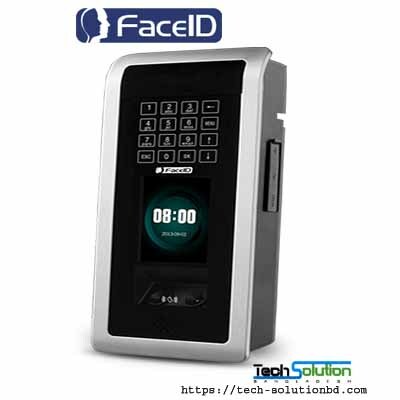 FaceID – Tech Solution (BD) Ltd.
FaceID Bangladesh is the sole Bangladesh distributor of FaceID products in the Bangladesh. 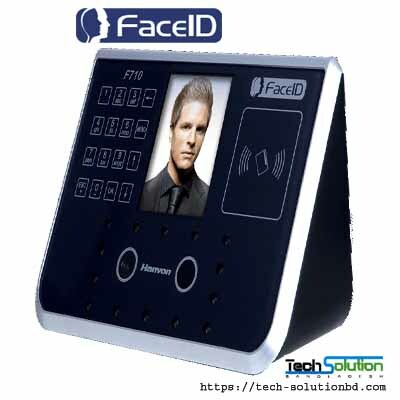 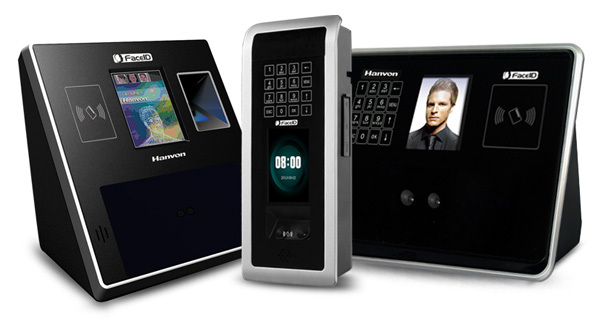 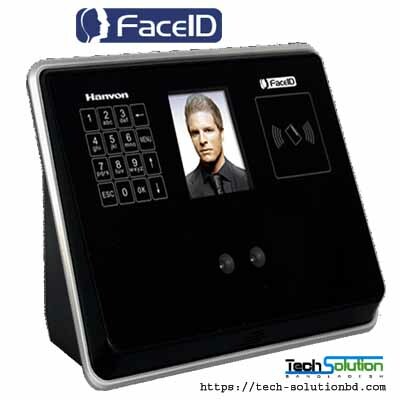 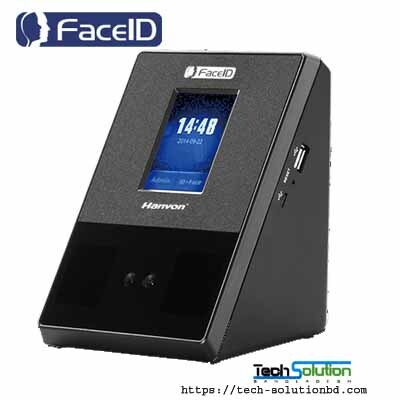 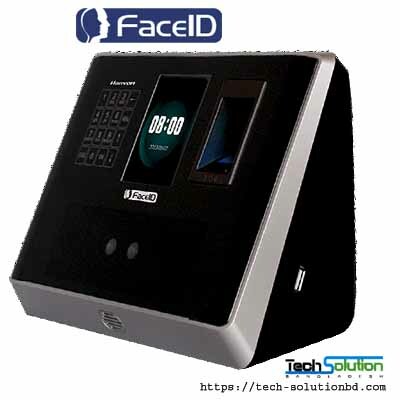 The company has been set up to meet the rising demand for biometric face recognition solutions in the Bangladesh. 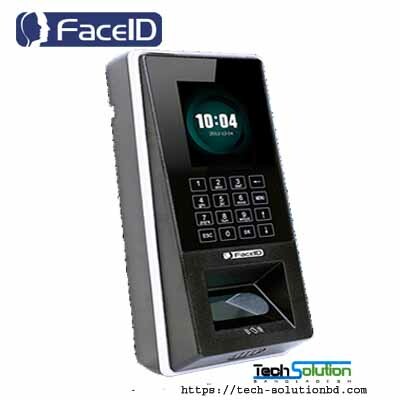 Our presence in Bangladesh as FaceID Branch office, which will allow us to work much more closely with our customers. 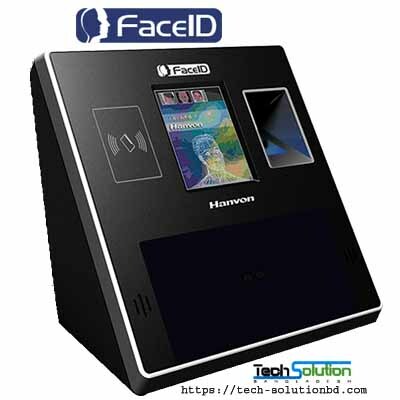 A pioneer in the commercial biometrics industry, Hanvon developed the world’s first embedded facial recognition system – FaceID – which now has over 100,000 successful installations worldwide.